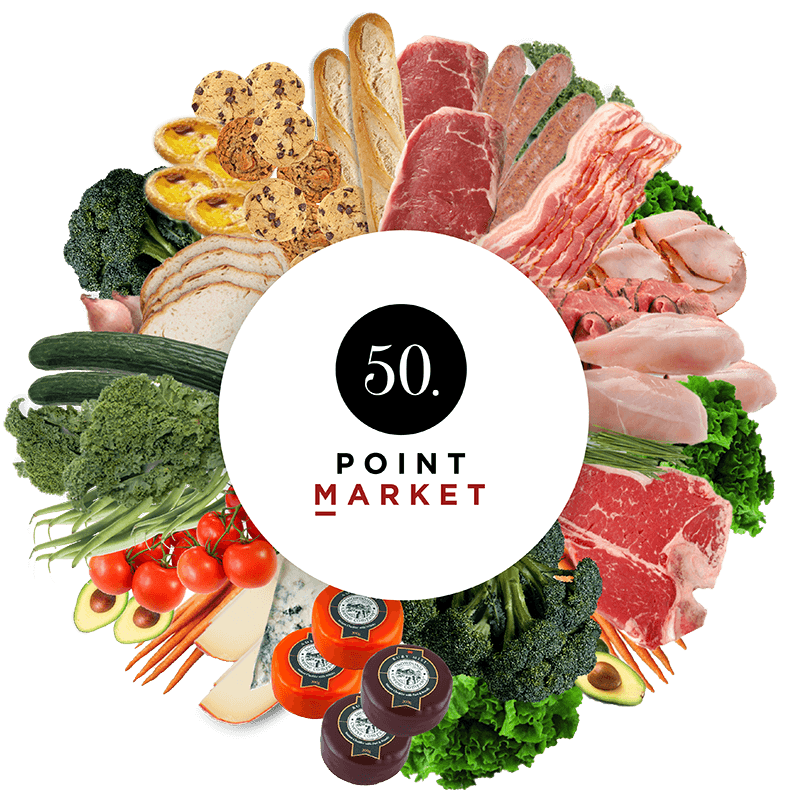 50 Point Market carries a wide range of fresh wholesome food ranging from meat, cheese, deli, BBQ, produce and in-house baked goods. Many of the recipes we feature have been in our family for years. 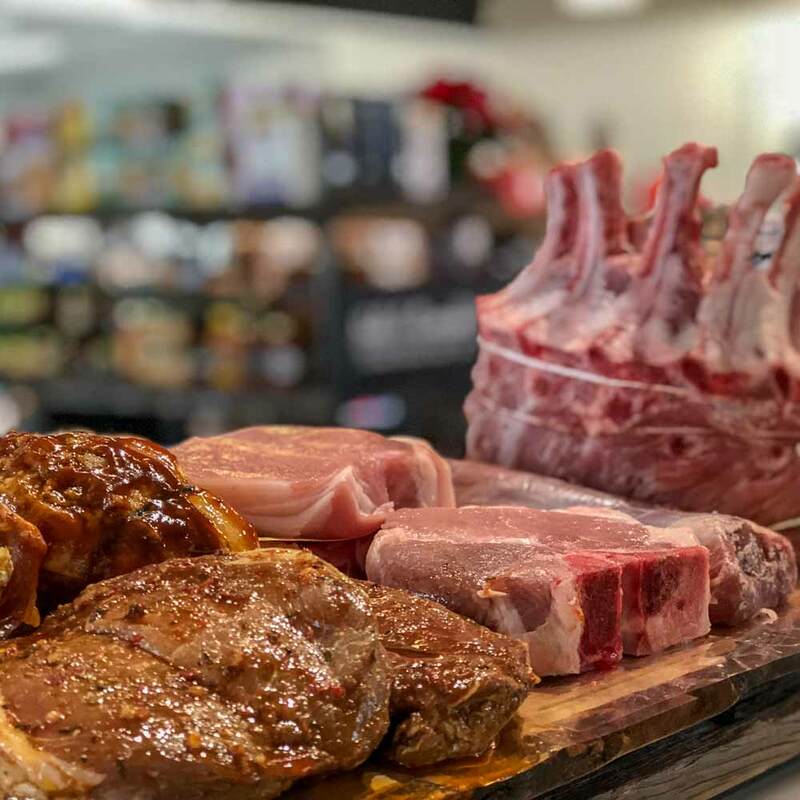 We're well known throughout Hamilton, Stoney Creek, Grimsby and Niagara for our 30+ sausages, 50+ cheeses, high quality catering, and gourmet gift baskets. 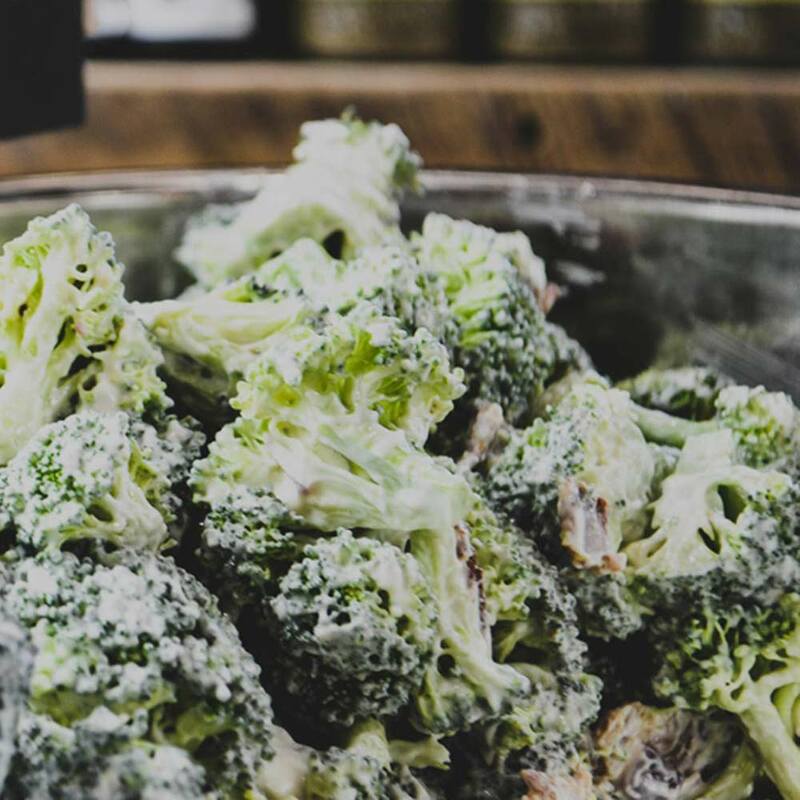 Our lunch menu has also made us the go-to place for a FRESH meal. 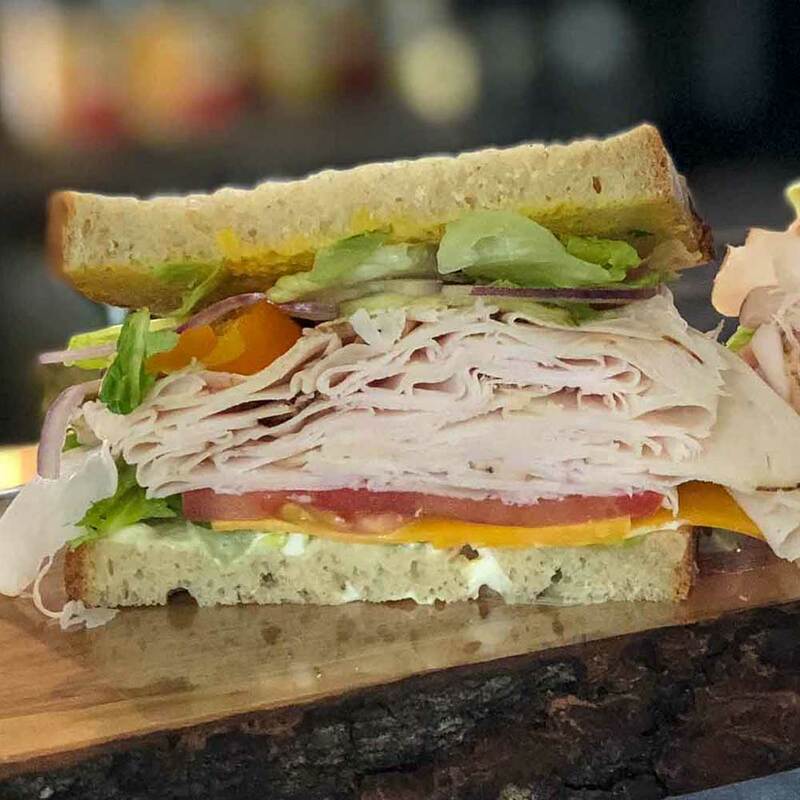 Whether it is a deli sandwich, with the meat cut fresh when you order it, or our famous BBQ featuring store made sausage, steak, burgers, kebobs...it is always fresh! Grass-fed cattle eat grass for their entire lives. This makes for happy cows and it is better for the environment. 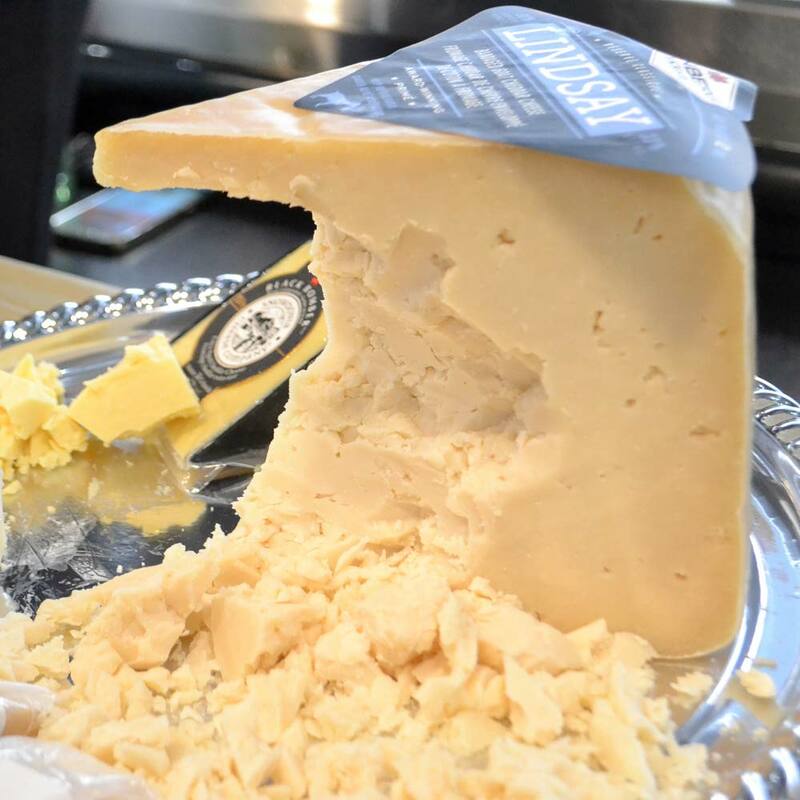 Not only do we carry 50+ domestic and imported cheeses, but we have one of the region’s foremost experts on cheese in co-owner Maria. 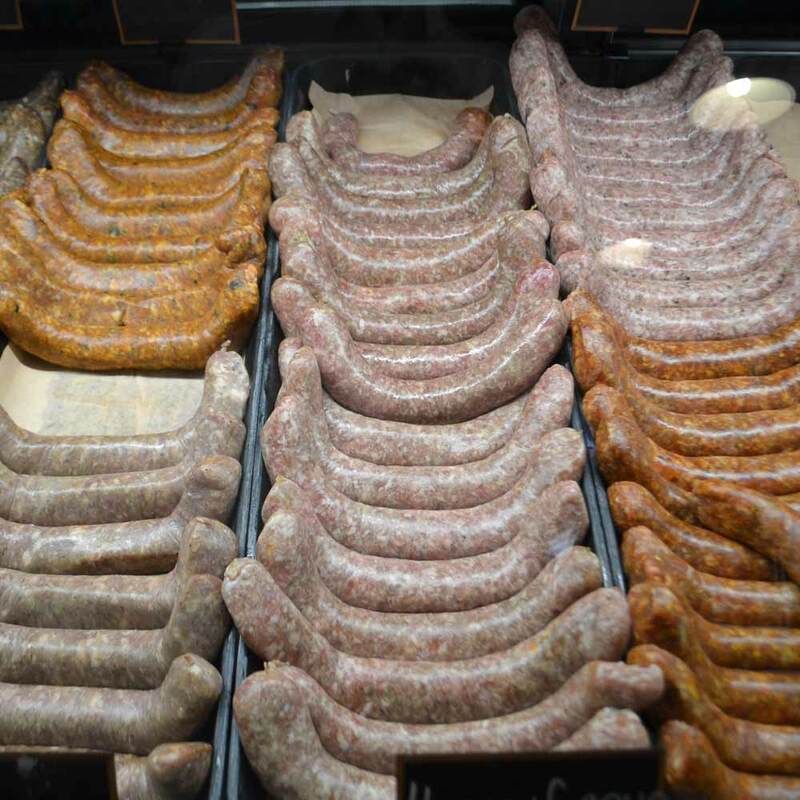 From the traditional Italians to exotic, top seller Pear & Blue Cheese, we have become the destination for sausage lovers in the region. Our BBQ has become a popular lunch time spot in the region. 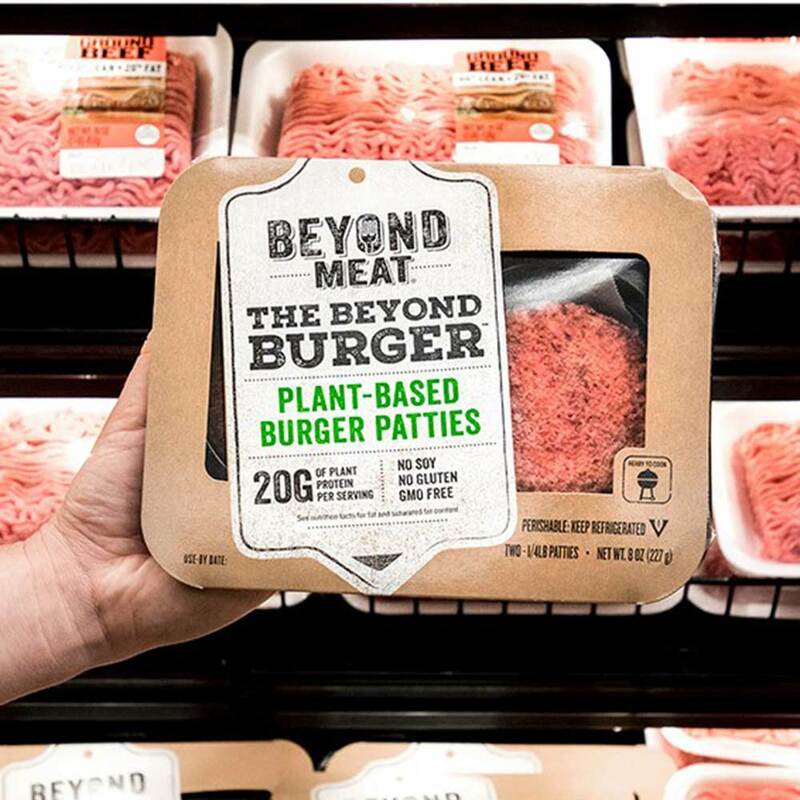 Always fresh from our meat department! When you have a gourmet grocery store, it’s natural to have some amazing gift baskets. This poor Irish boy never made sausage before Country Corner Market, aptly named by my wife, Robin, and we opened our doors in 1994. Never one for shortcuts, the quality and flavours of our sausages grew. Big size, big variety and big dreams started it all. 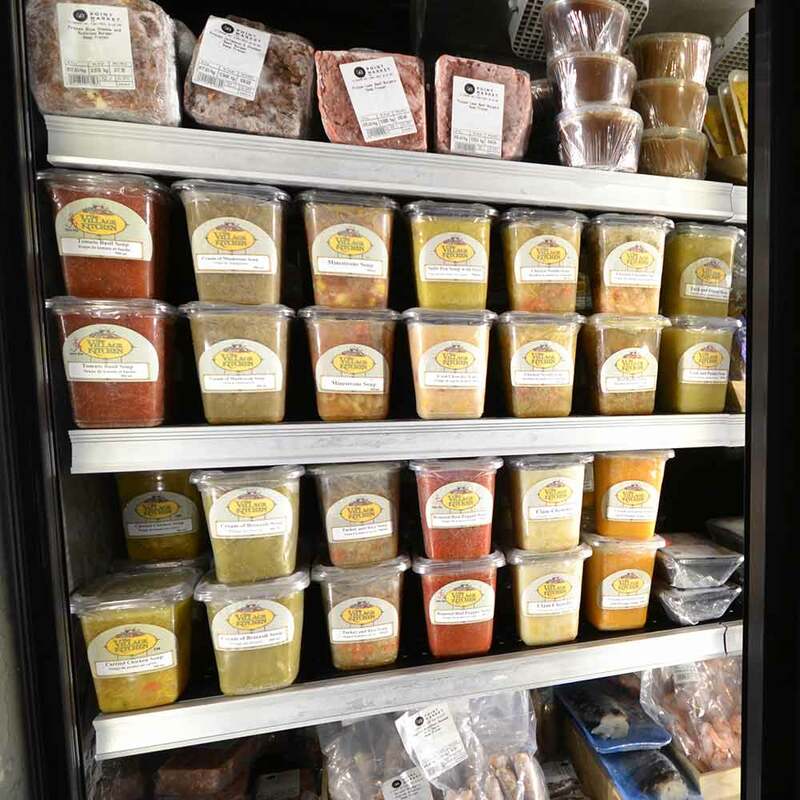 Since then we have grown from a simple meat and deli to a Specialty Food Store, catering to our customers’ needs wherever possible. Our family owned business has become a true part of the community over the past few years, and we have come to know many of our customers. We are greatly appreciative of all our customers and sincerely thank each and every one. Alexander’s Fudge was started in Smithville, Ontario in 2013 by Chris Alexander. 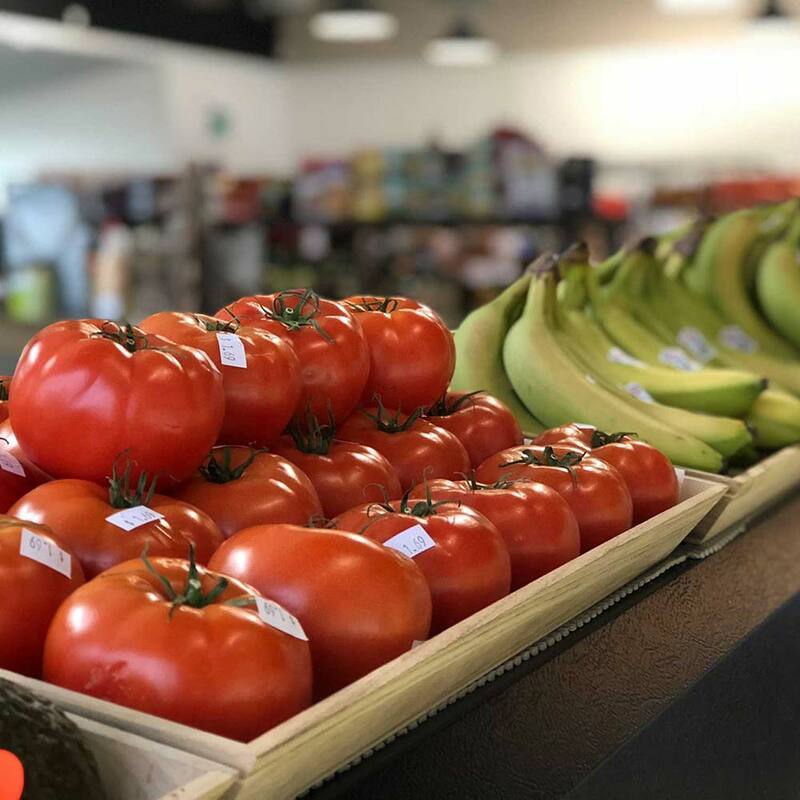 After spending over 30 years in the food service, hospitality, and retail industries, Chris’s lifelong dream of owning his own business was finally realized.Finding the best recipes and ingredients was the key to bringing his business to life. Chris designed and built his production kitchen and shortly thereafter began producing and selling his gourmet fudge. The idea to open The Bagel Oven came when Jess and her husband Steve first moved to the Niagara region. The local food scene was thriving but ethnic bread was hard to find and there was no local bagel baker providing this classic comfort food. Their desire to fill this void combined with a passion for simple delicious food was sparked. Jess has spent years perfecting the recipes and tasters agree that her bagels and breads are fantastic. Our commitment - we keep things simple: hand-made, fresh, delicious bagels and bread made to order. 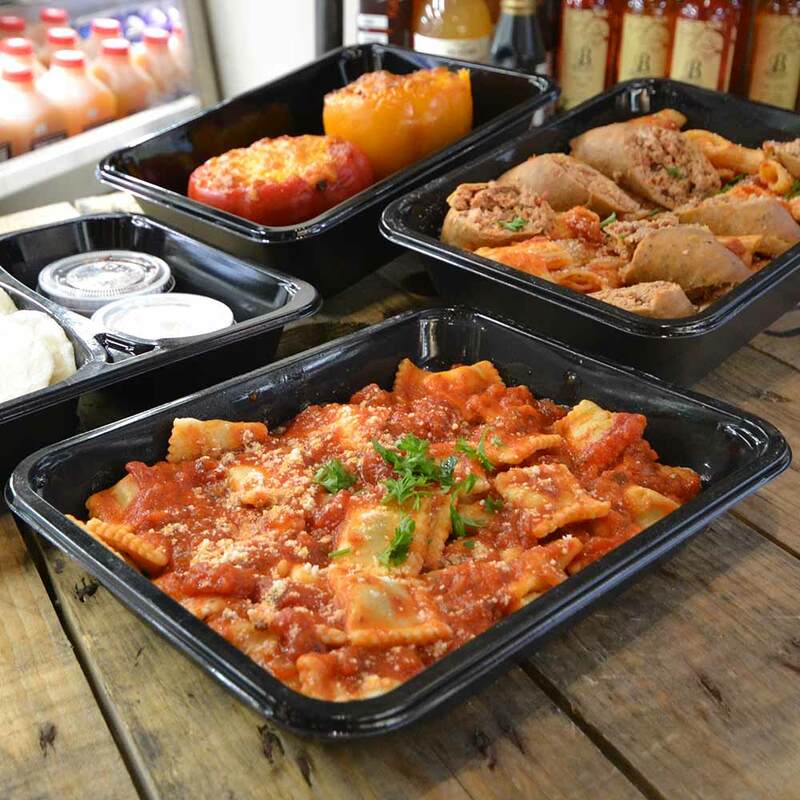 All of our products are made using only the finest ingredients, natural starters, with absolutely no preservatives. 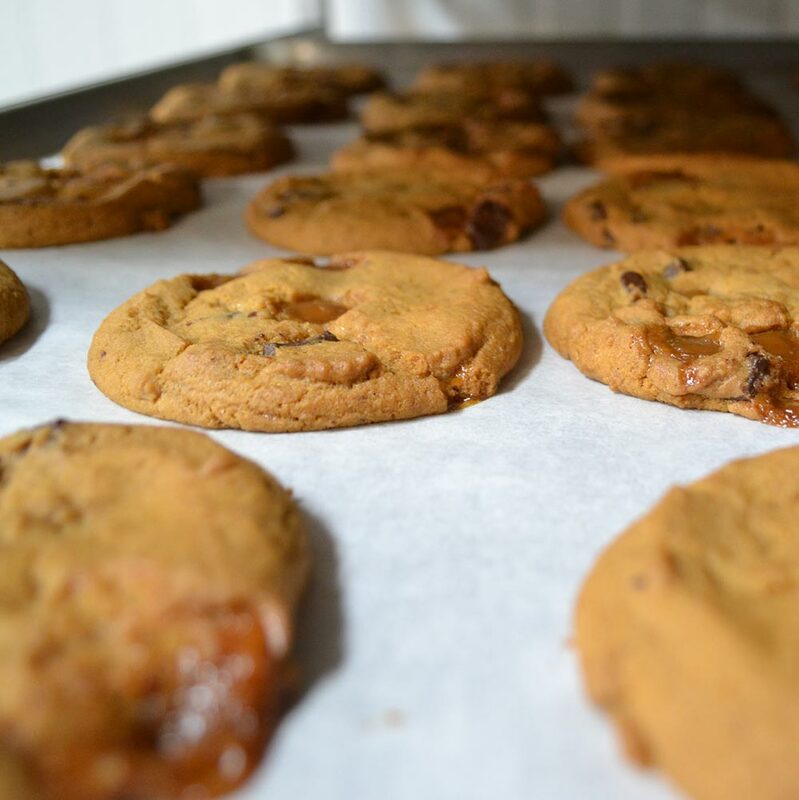 Our baking methods follow time-honoured European traditions and techniques. The extra time and care we take creates exceptional rustic breads with more flavour, a richer colour, a chewy moist texture, and crisp crust.Food reviewers and food lovers have dubbed us “Hamillton’s best bread” — a compliment we take seriously and an honour we’re determined to maintain. The gentle shaping of each loaf, long periods of rest for slow rising, and a stone-deck oven, all work together to create exceptionally flavourful breads. Venetian Meat & Salami Co. Ltd. Opened in Hamilton, Ontario in 1954. 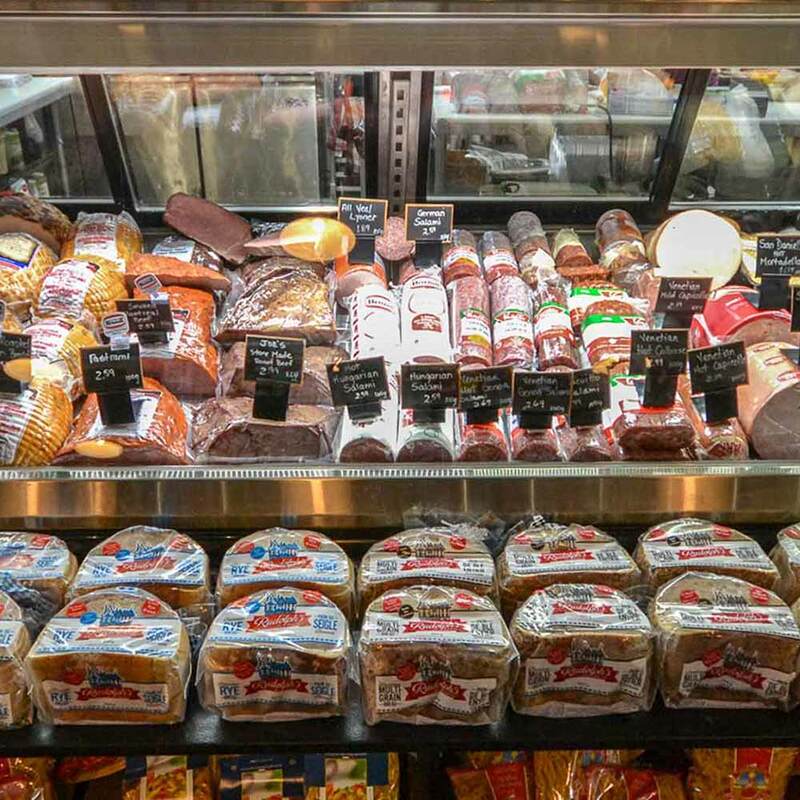 It was founded by two close friends, both from Northern Italy that wanted to specialize in the manufacturing of a gourmet line of Italian Dry Cured and Cooked Deli Meats. Starting out of a backyard garage, both entrepreneurs combined production expertise with the business skill needed to expand to a large plant. Now, they serving all of Canada and areas of the United States. 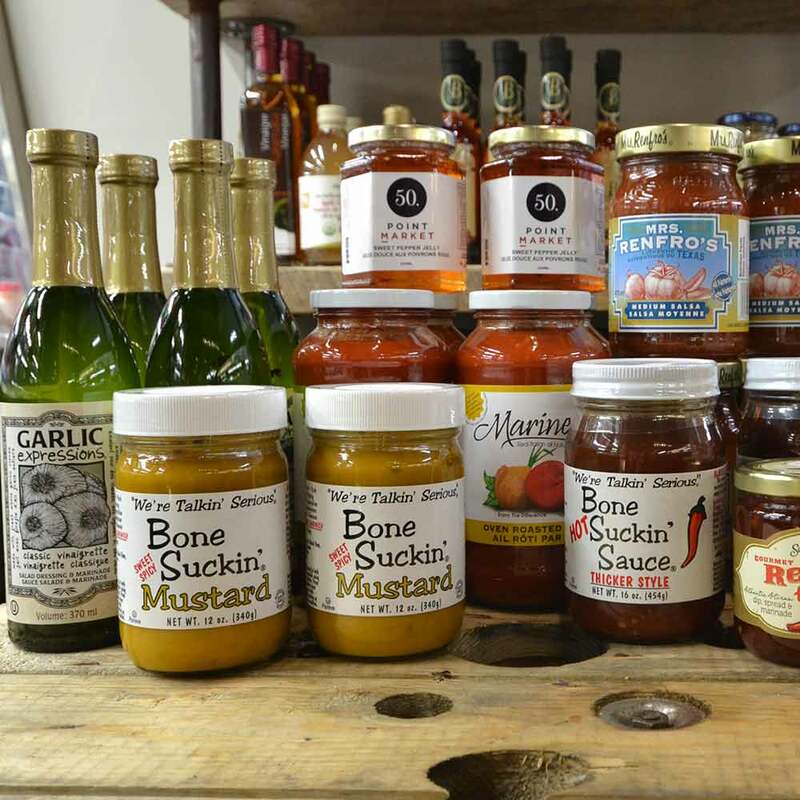 With over 60 years of experience, this family operated business has successfully produced a top quality line of products using traditional family recipes and methods. Highland Packers Limited is a 100% Canadian, privately owned, meat processing and distribution company. 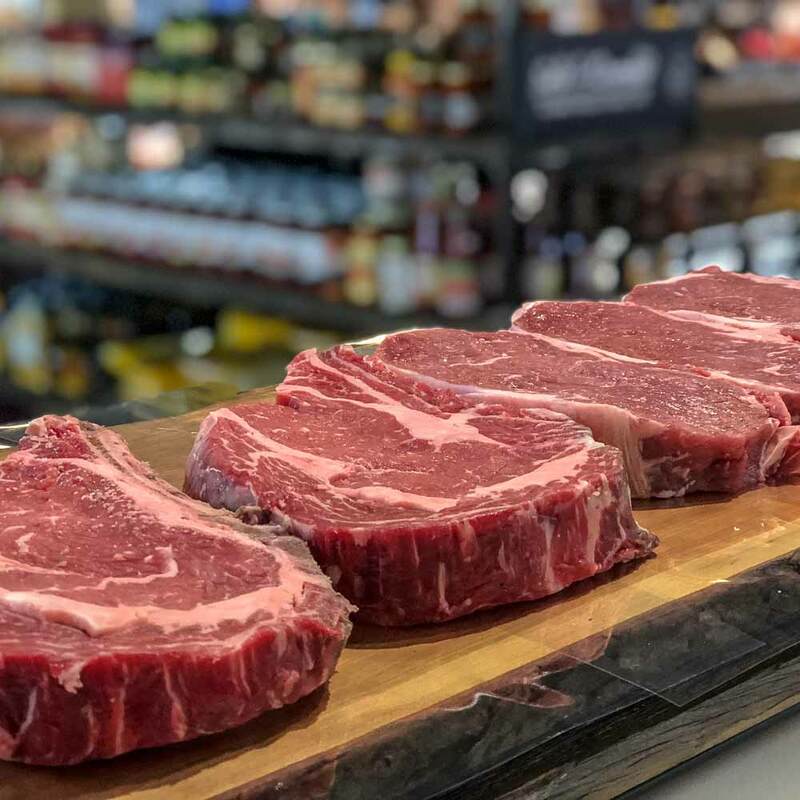 We have been providing Stoney Creek and the Golden Horseshoe area with high quality meat products for over 50 years. Riverview Poultry’s history started in 1960 when 4 Greek immigrants decided to settle in Smithville, Ontario. 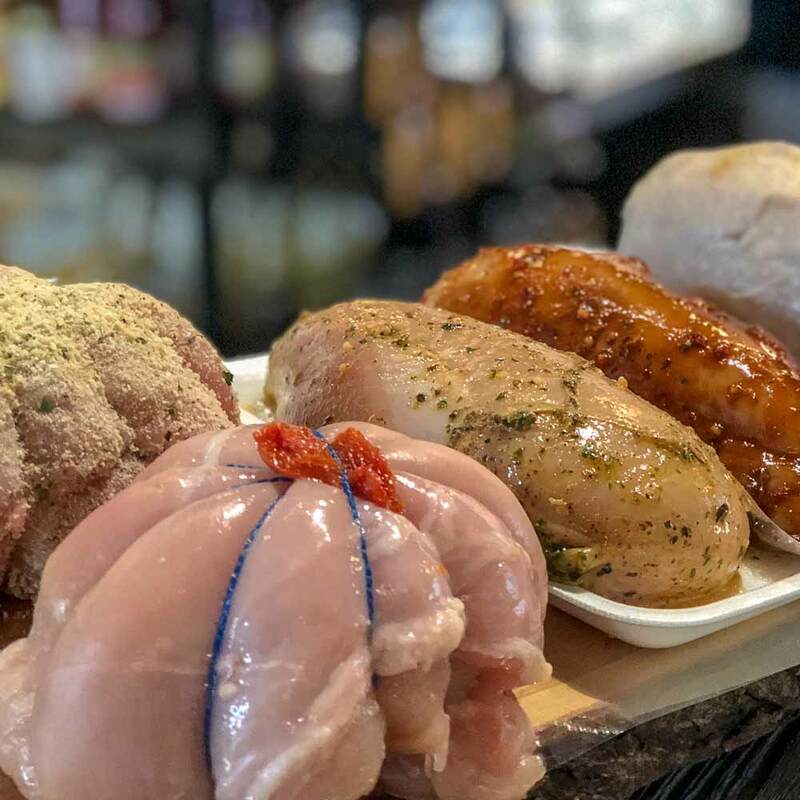 Together with their families, these four business-minded Greek immigrants started to engage in poultry farming.Riverview Poultry specializes in roasters, making sure that the company’s products are of top quality and have an excellent shelf life. The company focuses on roasters because of its high meat yield, which makes it a very good product for further processing. All of its products are shipped the same day of processing. 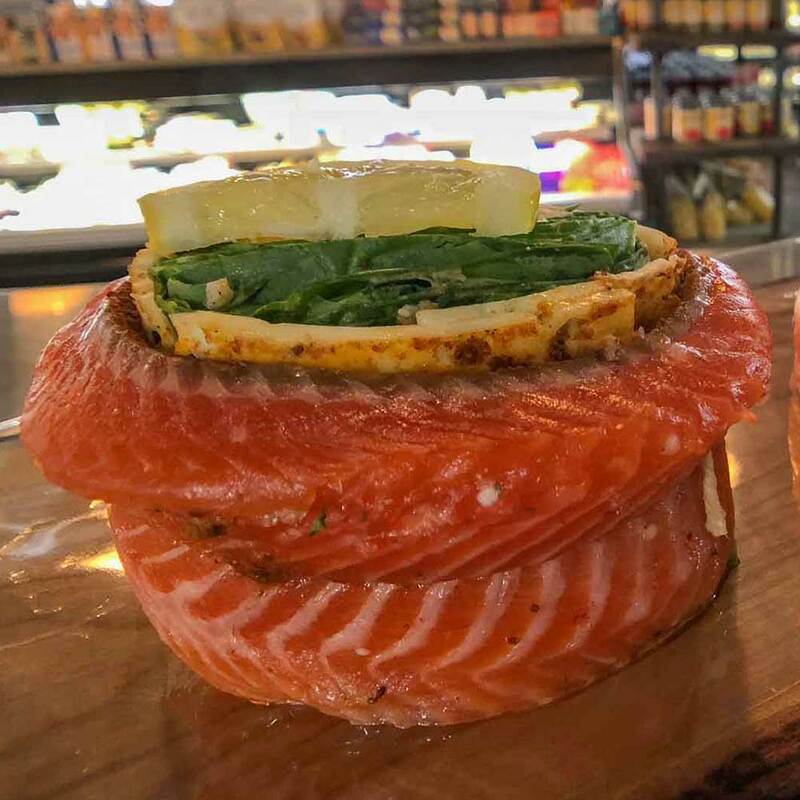 Fresh specials and 50 Point Market updates to your inbox. © 2016 50 Point Market. All Rights Reserved.